Since the late 1990s, development institutions have increasingly used the language of rights in their policy and practice. 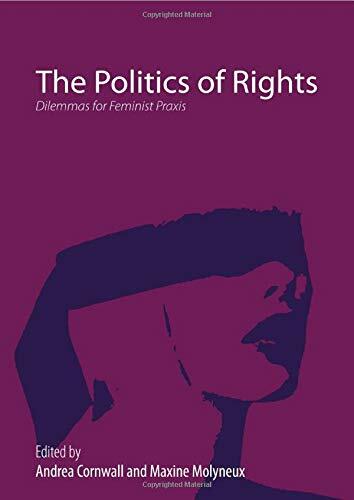 This special issue on feminist perspectives on politics of rights explores the strategies, tensions and challenges associated with ‘rights work’ in a variety of settings. 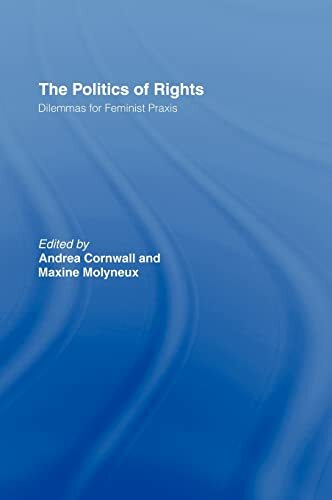 Articles on the Middle East, Africa, Latin America, East and South Asia explore the dilemmas that arise for feminist praxis in these diverse locations, and address the question of what rights can contribute to struggles for gender justice. Exploring the intersection of formal rights – whether international human rights conventions, constitutional rights or national legislation – with the everyday realities of women in settings characterized by entrenched gender inequalities and poverty, plural legal systems and cultural norms that can constitute formidable obstacles to realizing rights. The contributors suggest that these sites of struggle can create new possibilities and meanings – and a politics of rights animated by demands for social and gender justice.